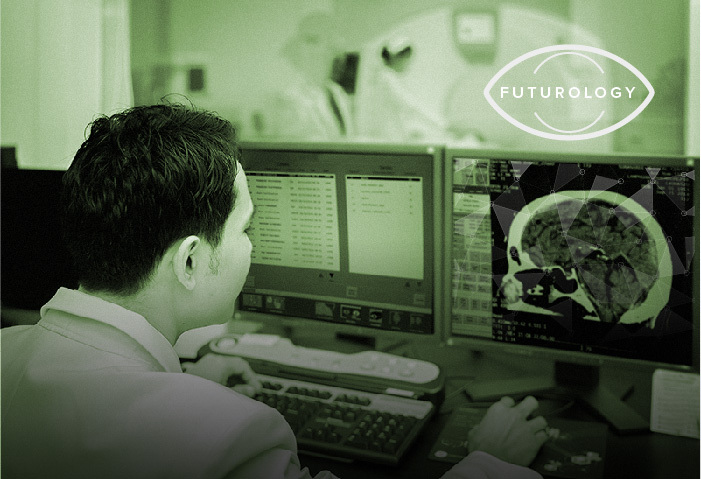 Part 3 of the FuTuRology project speculates on future healthcare tech that could provide opportunities for attackers and threats to healthcare users. 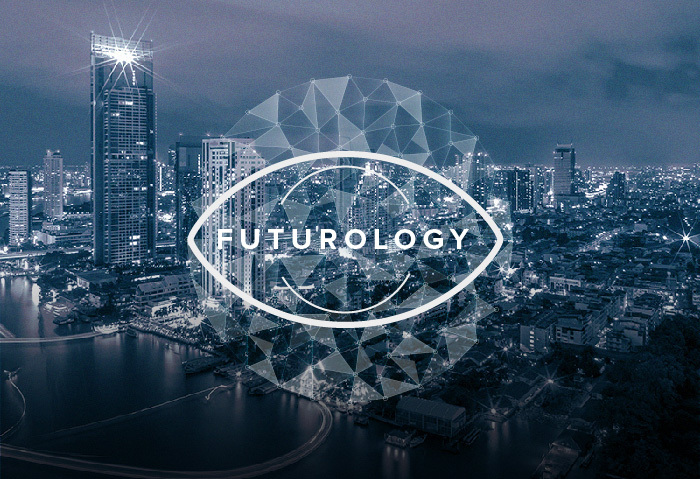 In this second post in the “FuTuRology” project, the Trend Micro Forward-Looking Threat Research (FTR) team predicts the future of wearables and the healthcare industry. 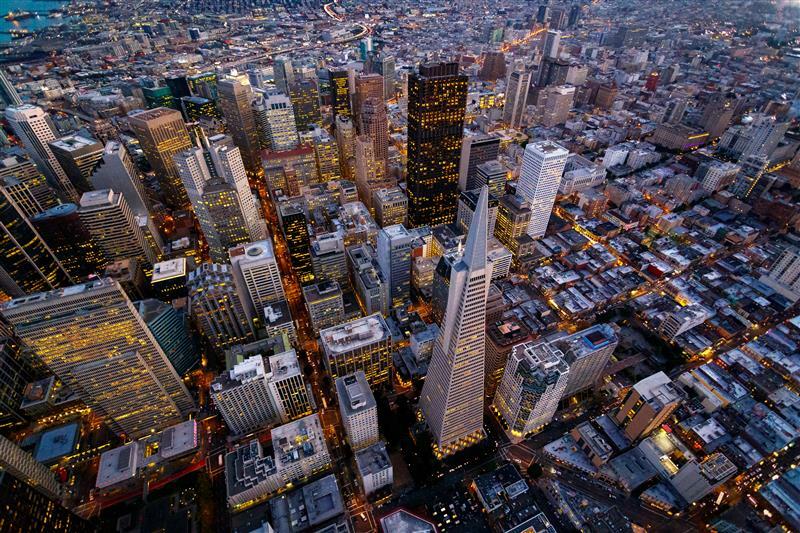 What will the threat landscape look like in the next two years? How will it evolve? 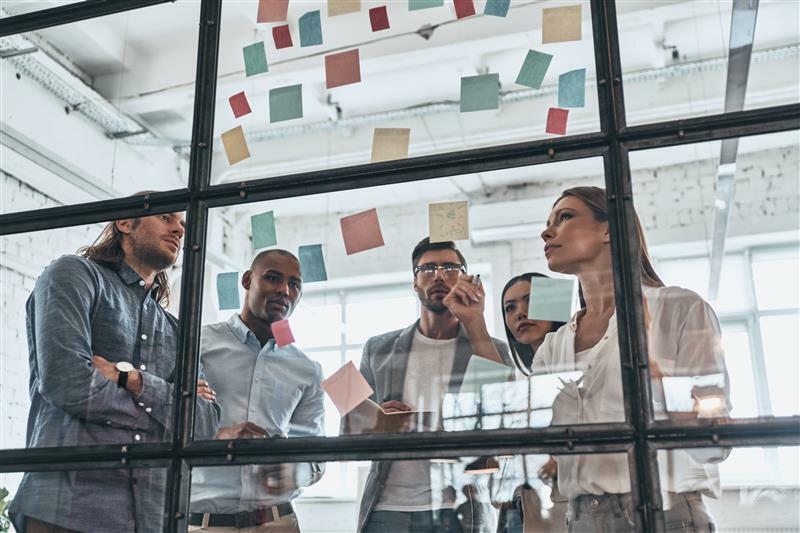 The "FuTuRology" project attempts to answer these questions in a series of articles that covers the future of threats to different industries.